they are quite pretty. i think i need to get some for our yard. we need some yellow! 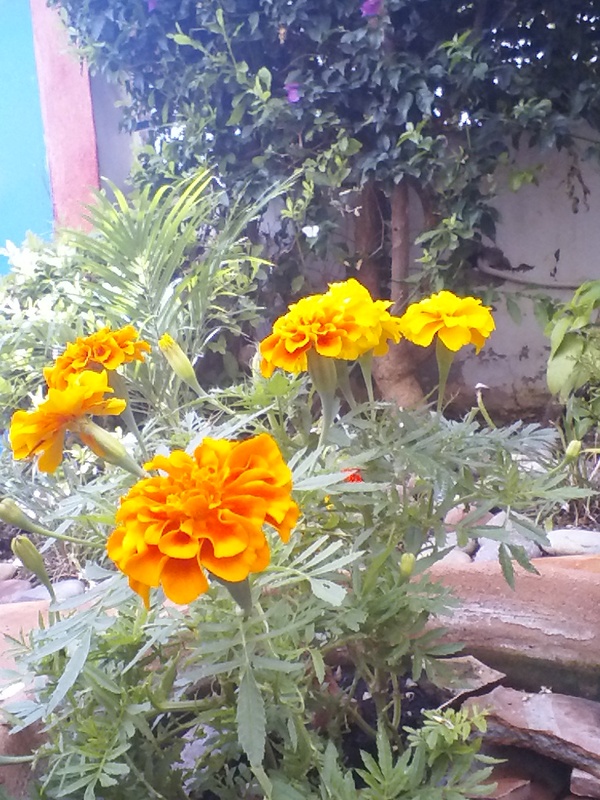 marigolds are just lovely happy bursts around the garden arent they, super!